Home / News / D23 Exclusive / Happy 2319 from the D23 Team! Artist Jerrod Maruyama scared up this incredible image to celebrate the day with us. Check out more of his amazing work at the WonderGround Gallery and at the Epcot International Festival of the Arts! 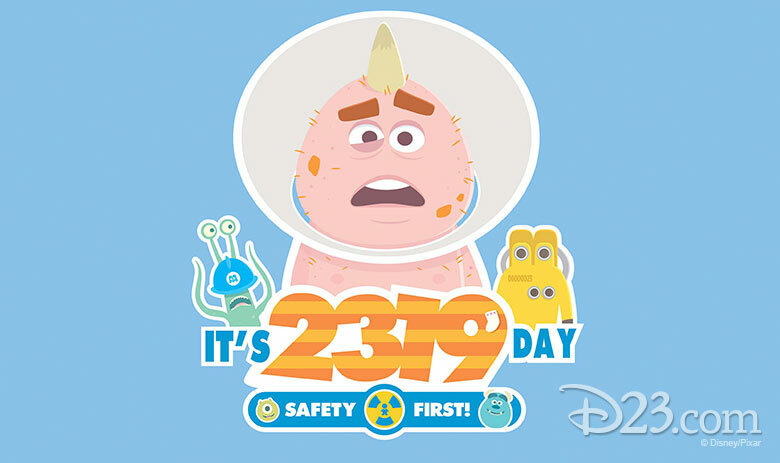 So, from all of us at D23, happy 2319, Everyone! Put down that paperwork, and share this with all of your googly bears today!